At Waikiki we go by points and not minutes because we have a variety of beds. The more points the bed is the bigger the bed, meaning more bulbs, more features, more powerful and in the bigger beds you get a deeper darker tan and don't have to tan as often. 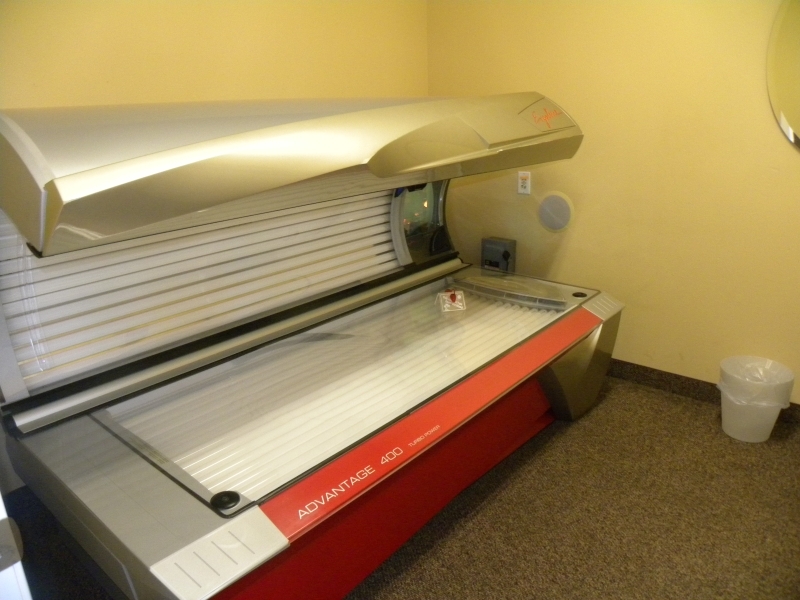 We have 7 tanning beds and we also offer UV free spray tanning and we have a red light therapy bed. 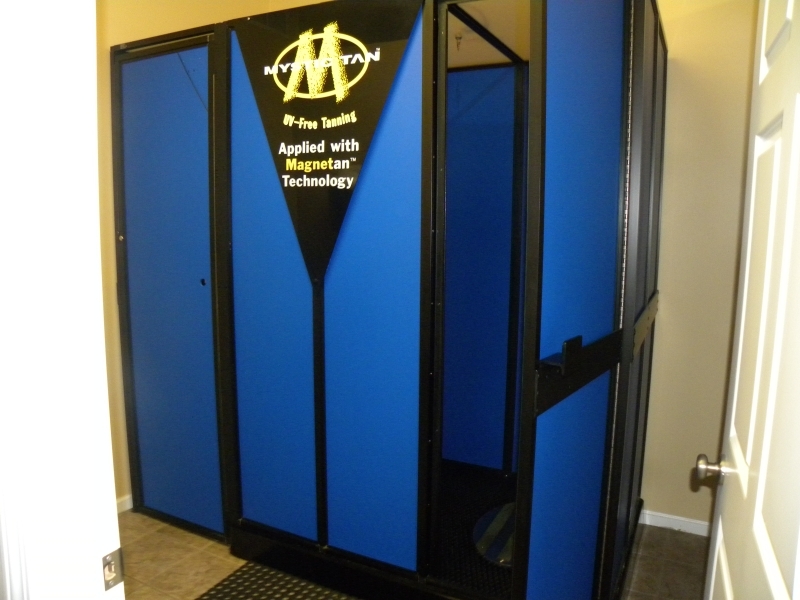 Our UV Free spray tanning is a booth so you are totally private! 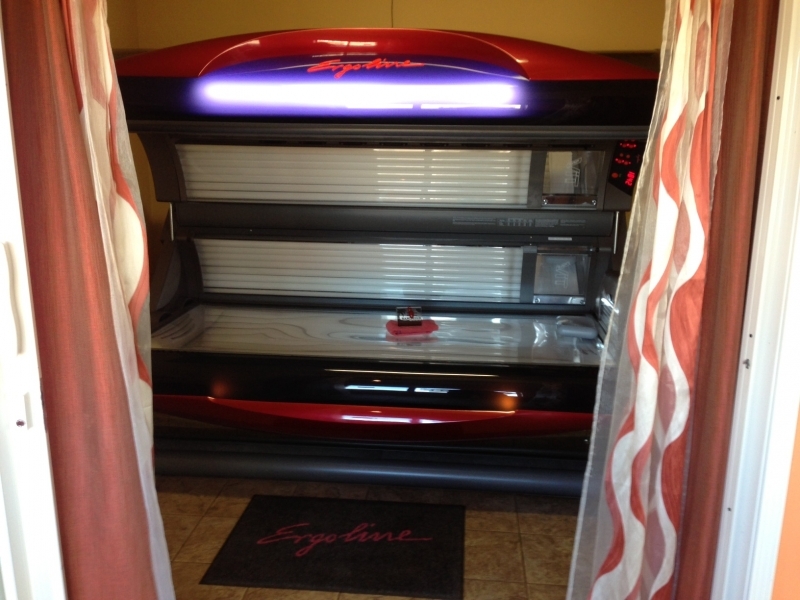 All of our 7 UV tanning beds are ergoline brand. Ergoline has been setting the standards in the tanning industry for decades with highly advanced tanning concepts. Innovative tanning technologies, state-of-the-art product designs, and excellent manufacturing processes are the result of continuous research and development efforts. 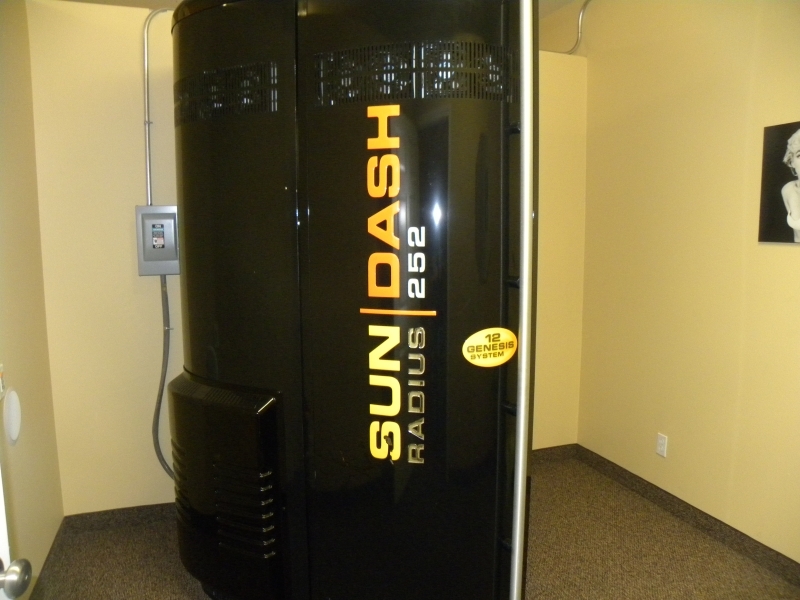 We have 3 Competition 232 tanning beds, an Advantage 400, a Sundash Radius (stand up), a Classic 600, and an Excellence 850. 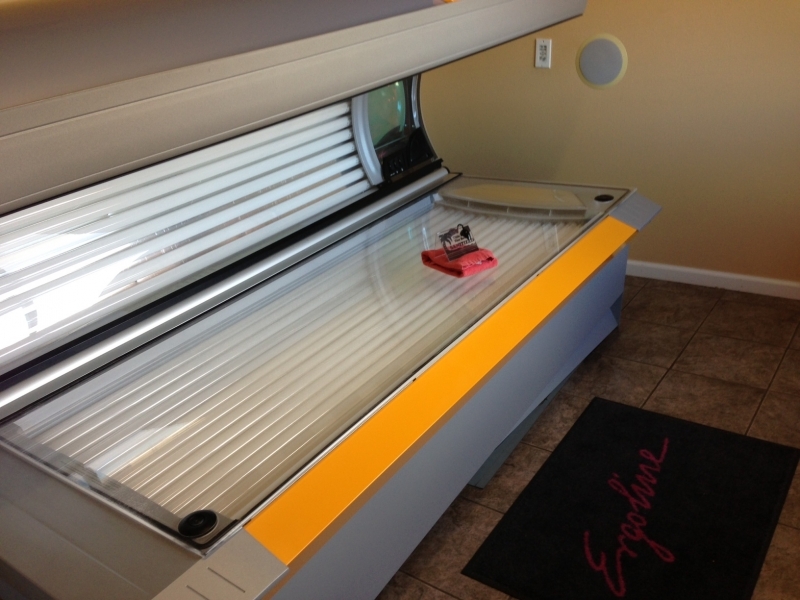 We also have a red light therapy bed! 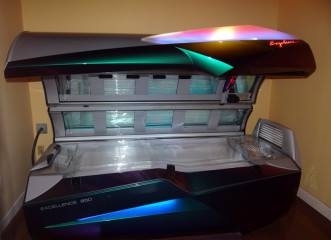 Its totally UV FREE and great for your skin. All of our beds have facial lamps and fans. All of our beds are 15 minute beds except the standup and the Excellence 850 are 12 minute and the Red Light bed is a 15 minute bed. We pride ourselves in changing out all lamps in a bed when necessary.